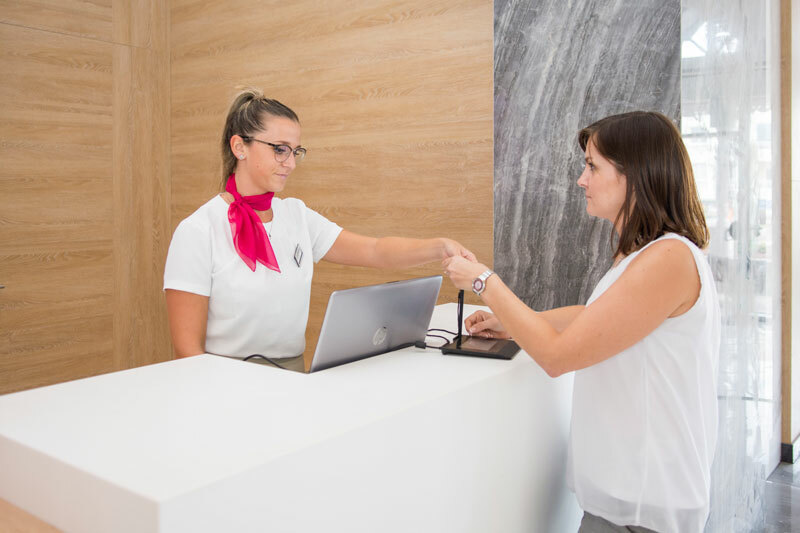 Thanks to the implementation of this system, the hotels of the Group collect all the documentation associated with the reservation in a digitalized and instantly available form. Grupo Piñero, a leading family tourism group in the Caribbean holiday segment, takes a step further in its commitment to technology to better know the 9 million travelers who choose them to enjoy their stays with them. In this way, it has launched the development and implementation of a Digital Check-In system. This initiative is part of its digital transformation strategy with the aim of offering its clients the best experience, as well as streamlining and optimizing the internal processes. 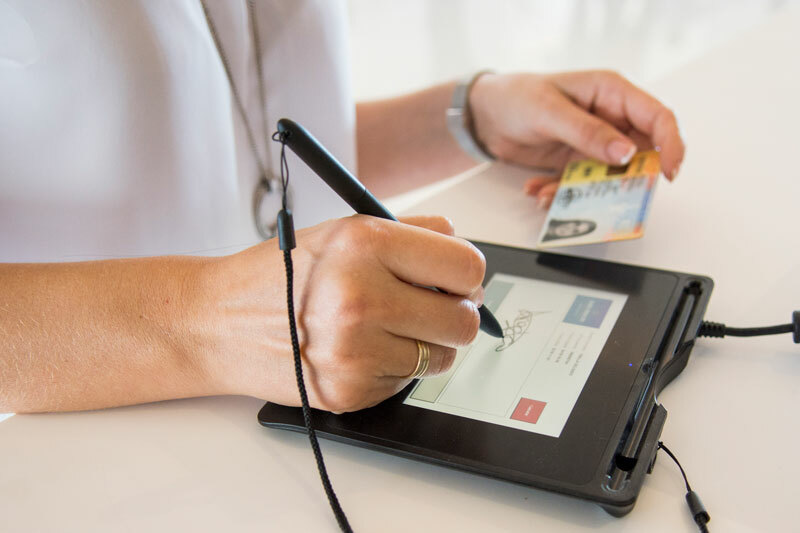 Wacom signature tablets for signing the registration card in a digital way. Integration of both systems with Grupo Piñero's corporate reservation centre. The system has been deployed in a phased manner in the different hotels of the chain, reaching an implementation with more than 325,000 scans since June and more than 40,000 signatures made since August with tablets. Currently, the digital signature system is extrapolating and implementing other chain processes involving signing by customers, such as management of currency exchanges, restaurant or day care, among others. 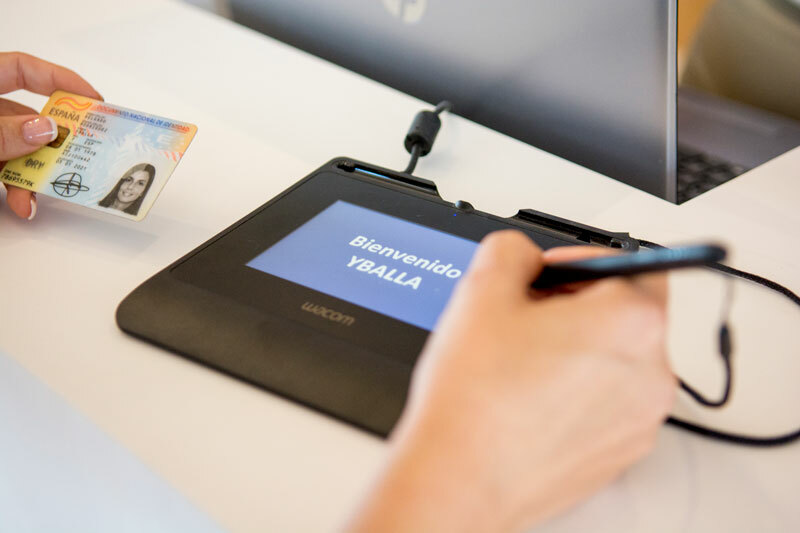 In this way, the establishments of the Group's hotel chain, Bahía Príncipe Hotels & Resorts, generate an Electronic Record of the reservation from the registration card, with all the personalized and digitized documentation of their clients. This allows you to have all the documentation generated throughout the life cycle of the reservation (registration card, currency exchange, etc.) fully digitized and available at any time, which means benefits for both the customer, which improves their satisfaction, and for the hotel, which provides an improvement in the availability of information by keeping digitized all documents associated with the reservation. “We are delighted to collaborate with Grupo Piñero in its digital transformation process, covering one of its main needs such as process optimization and digitization of documentation. In addition, this system also provides other benefits such as saving material costs and consequently a reduced environmental impact", stressed Óscar Muñoz, Project Manager Altia.